Welcome to the world of Dragon Boat Racing. 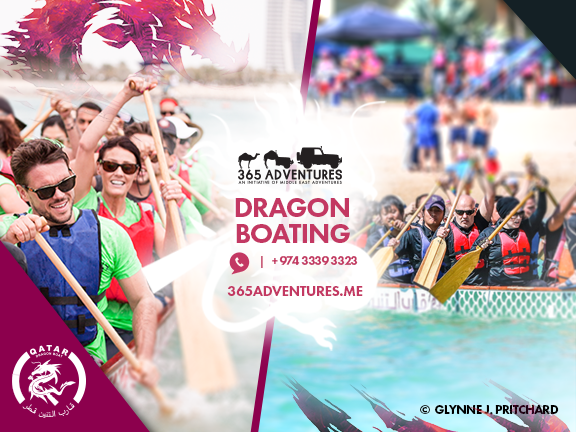 Dragon boat racing is the ideal event for team building, where all participants on the boat must work together to power the boat forward. Enjoy a nice paddle at the Pearl. Includes all equipment (paddles, PFD) and staff. Group sessions can be organized for 10 or more people.